2016 has been a pretty shocking year so far, all afresh with news of B-town couples breaking off or parting ways to tread on their own respective mills! The shockers came quick and fast, and left us all in dismay as we saw our favourite couples ending their dream-like relationships, in a jiffy, just when we thought that they were to start the beginning of what we call, a “happily ever after”. However, amidst the gloom of couples parting ways, there were those few wisps of fresh air, when there was surprising tying of knots, and coming together. We are here to sum up, few such ups and downs of the year 2016. The first and foremost shocker was the breakup of one of the most sought after couples, and it still burns, the after effects. 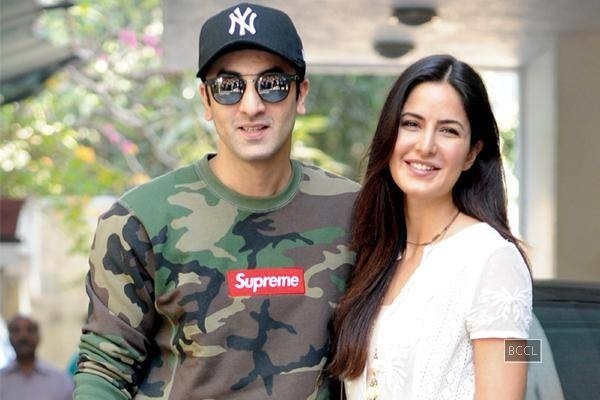 Just after Ranbir and Katrina, these two too ended their 17-year-old marriage, owing to growing differences between the two. This one was just pushing us off the edge of the cliff. However, rumors are that there still might be some chances of them getting back together, after the post-match late night call, and the fact that Virat is trying his best to woo his lady love back. This one truly shocked and rocked our worlds, mind you, not in a good way. 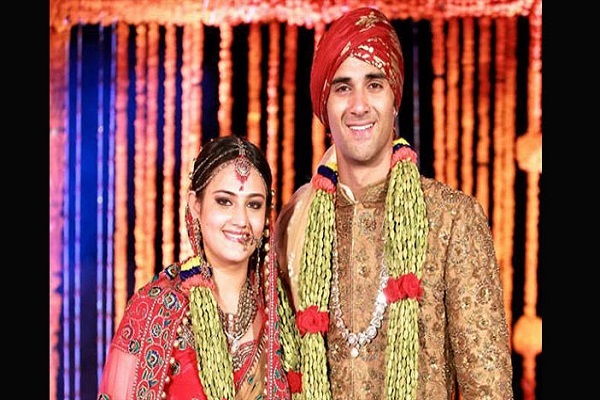 Thankfully, Arbaaz cleared the air saying all was well in the marriage, and we need not speculate or worry about them parting ways anytime soon. 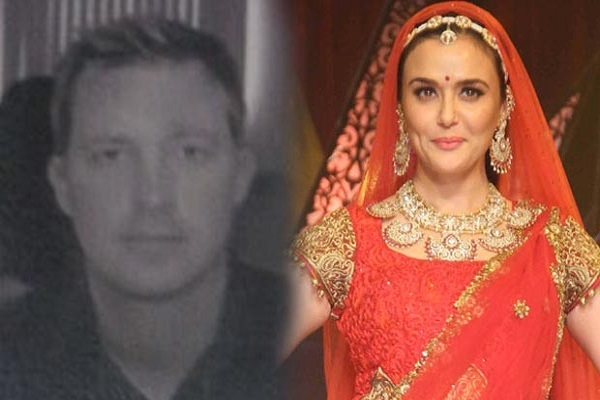 The dimpled beauty Preity Zinta tied the knot with her boyfriend Gene Goodenough, and was sporting enough to post on Twitter, “Let the jokes begin.” Don’t we just love her as the bride? This one happened fast and without a hall-a-boo! 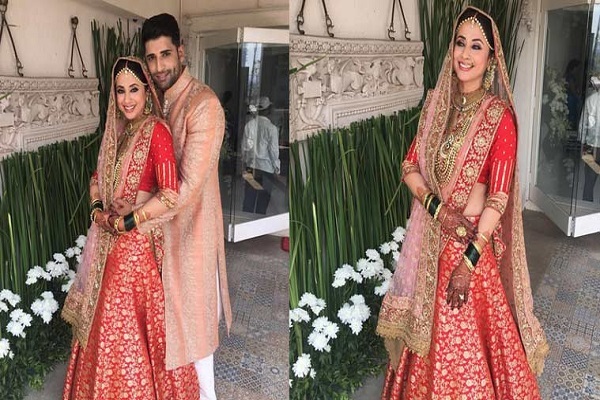 The “Rangeela” girl married her long-time boyfriend Mohsin Akhtar, and sure made one stunning and happy bride. This one was one drama! 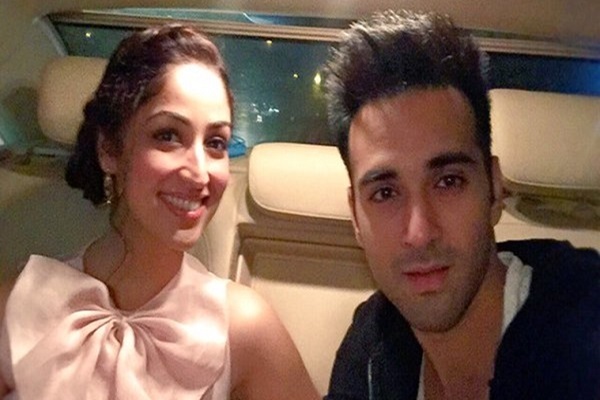 At first it was rumored that Pulkit, who is married to Salman’s sister, was cheating on her with Yami, and was confirmed by many. However, later it just “slipped” during one of his interviews that it was all a publicity stunt to promote their movie Sanam Re. Well, the movie tanked, so this certainly did not help. Bipasha Basu & Karan Singh Grover to get engaged! Oh yeah! And that too in March, if sources are to be believed. 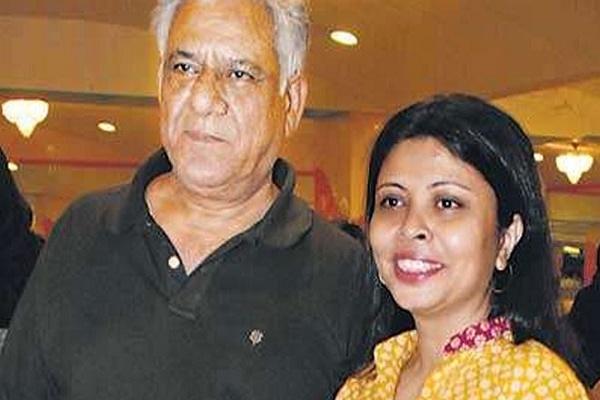 Anyway, the duo looks too happy and too much in love, so if Bipasha rocks a rock, we would be happy for her. Probably the saddest of them all, when a marriage ends after 26 years of staying together and sharing all the moments. They have called for judicial separation instead of divorce, which means while they would still be married on papers, they will not in the least be interfering in each other’s affairs. Quite a year it has been till now, hasn’t it, with so much happening. Next : International Mehndi Designers From Around The World!